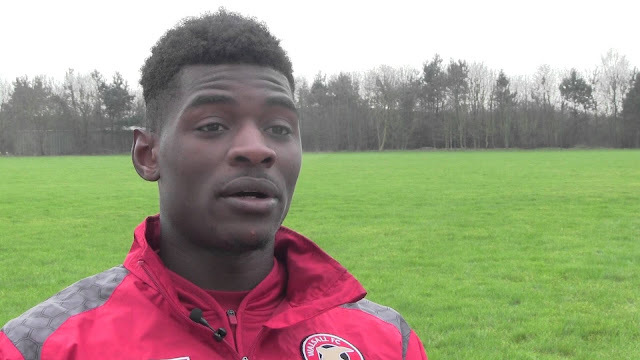 Cairns, an eighteen-year-old striker, produced a healthy return in front of goal for the Saddlers' youth team and reserves before also appearing in the matchday squad for the Checkatrade Trophy draw with Coventry City, which took place at Banks's Stadium in October, and was a surprise departure at the end of last season. 22-year-old, Sierra Leone-born Bakayoko, scored eight goals in forty-seven first-team appearances over the course of the season and will have to improve on that number if he is to retain a spot in a rebuilt Saddlers side. The man dubbed the 'Turkish Messi' appears to be heading for the exit door after turning down several contract offers with his agent insisting that the former Dulwich Hamlet and Peterborough United attacker keen to consider his options as several higher-ranked clubs are sure to come calling. 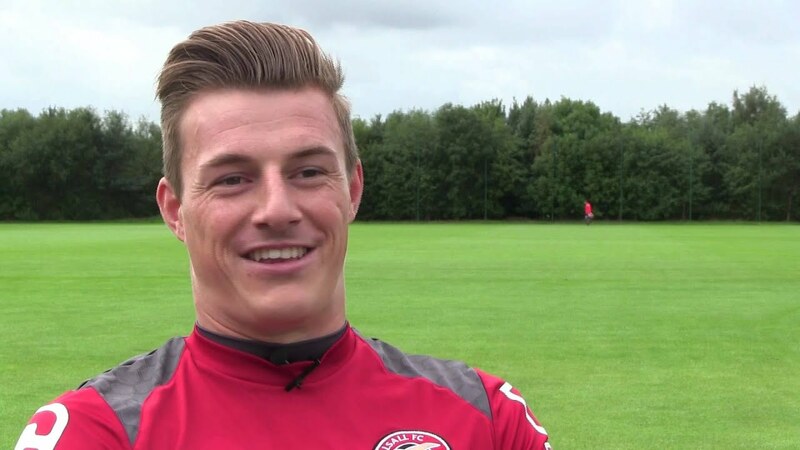 Will, who had made his Sky Bet League One debut during Saturday evening's season-ending defeat to Fleetwood Town, has spent the entire season playing for the club's development side. 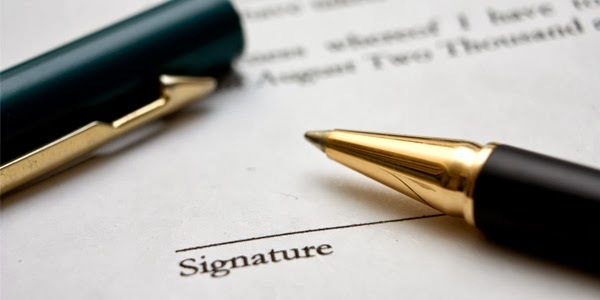 The manager, who began the week by holding a series of meetings with members of his current squad as he looks to shape his side ahead of what is sure to be a busy summer break, already knows what he wants to add to the team ahead of the opening game of next season. 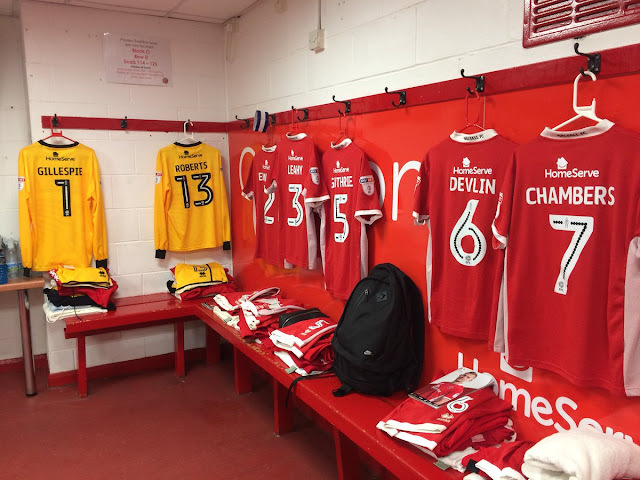 Bescot Banter understands that the majority of the club's second-year scholars including Brandon Ganley, Stefan Mason, Cody Fisher, Ben Kendrick, Dan O'Sullivan, Ethan Freemantle and striker Joe Cairns have been informed that they will not be offered professional contracts and will be free to find new clubs over the summer months. 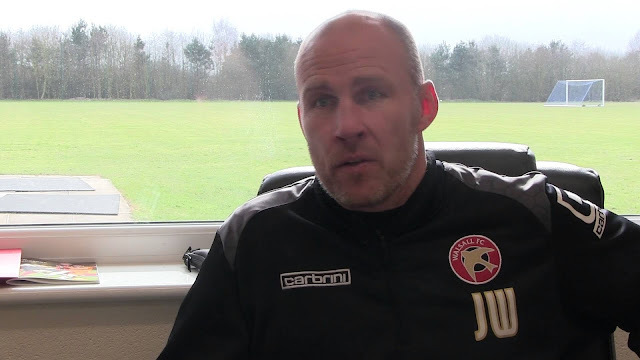 Walsall Football Club have confirmed several departures as manager Jon Whitney and his backroom team look to secure their squad ahead of the 2017/18 campaign, which begins in August. 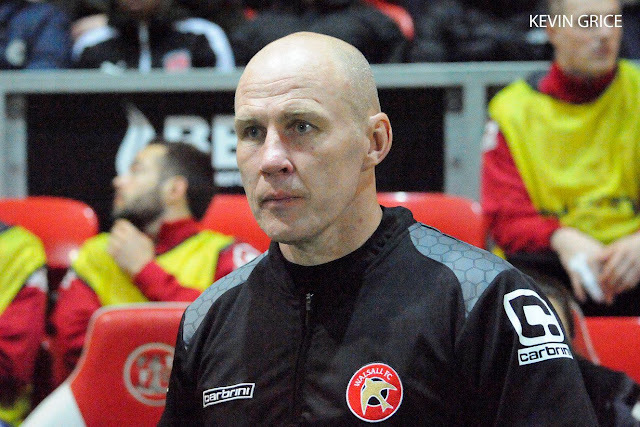 Walsall Football Club have today published their 'released and retained' list as manager Jon Whitney looks to secure much of his squad ahead of the 2017/18 campaign which begins in August. 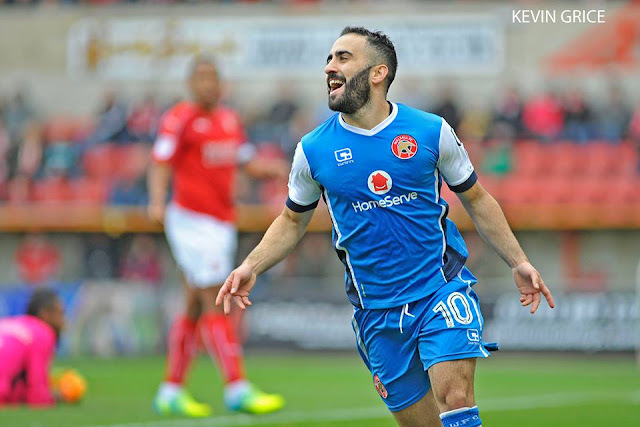 Following the conclusion of their 2016/17 campaign Walsall Football Club have confirmed details of which players they intend to retain for next season, or release at the end of their current deals. 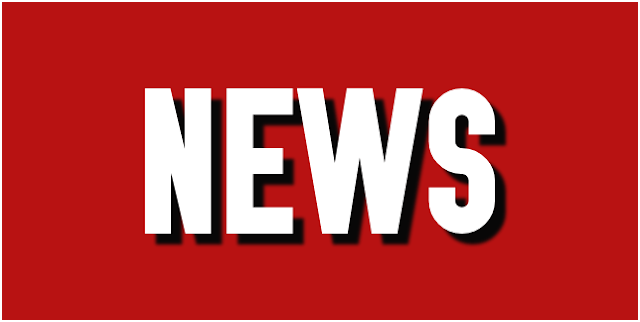 As speculation regarding the status of Walsall's soon-to-be out of contract players continues to grow, the club have today released a statement via their official website, saddlers.co.uk.